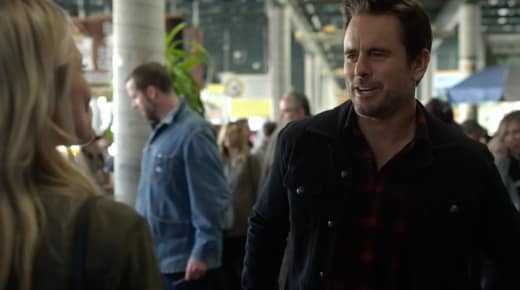 Moving on from Rayna Jaymes has been no easy task for Deacon, and it looks like he has something to smile about in the official trailer for Nashville Season 6. Deacon and Jessie's relationship looks like it is going from strength-to-strength, and while we are happy about the couple being official, Daphne is not. That will likely put a whole lot of pressure on the relationship for much of the show's swan song. Yes, it's hard to believe that we so close to the show's conclusion. Juliette looks set to go down a dark as she strikes up a friendship with a quirky new man named Darius who looks intent on changing her whole mindset. "Why isn’t all of this fame and success enough?” he asks her, and it gives her a whole lot of food for thought. In other events, Will is getting high off of some drugs, Scarlett and Gunnar are still apart, and Maddie is getting close to a hunky singer. Have a look at the full trailer below and join us in the comments with your thoughts on it! 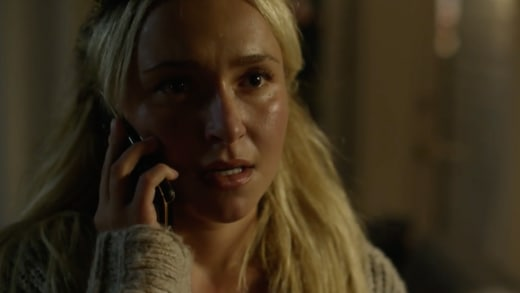 Remember you can watch Nashville online right here via TV Fanatic. 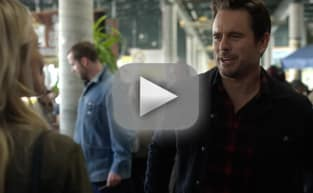 Nashville returns Thursday, January 4 on CMT!